Let's put the truth on the table: Poor service is pandemic in business today and most organizations - and their products and services - have become commodities. So how can you differentiate yourself in a crowded marketplace in a Nano-speed world? By consistently giving customers a Brilliant Service experience. 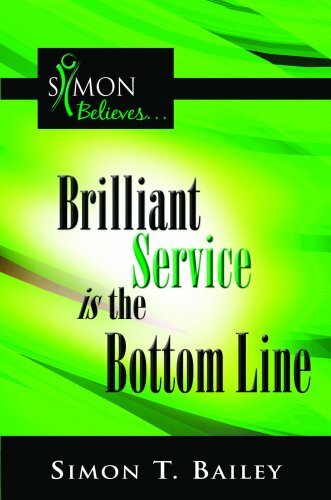 Quite simply, Brilliant Service is the bottom line. Not only is it your primary point of differentiation and the critical factor in creating cult-like customer loyalty, it also has a provden, direct impact on financial results. Stop doing customer service and start creating genuinely memorable, transformational customer experiences.